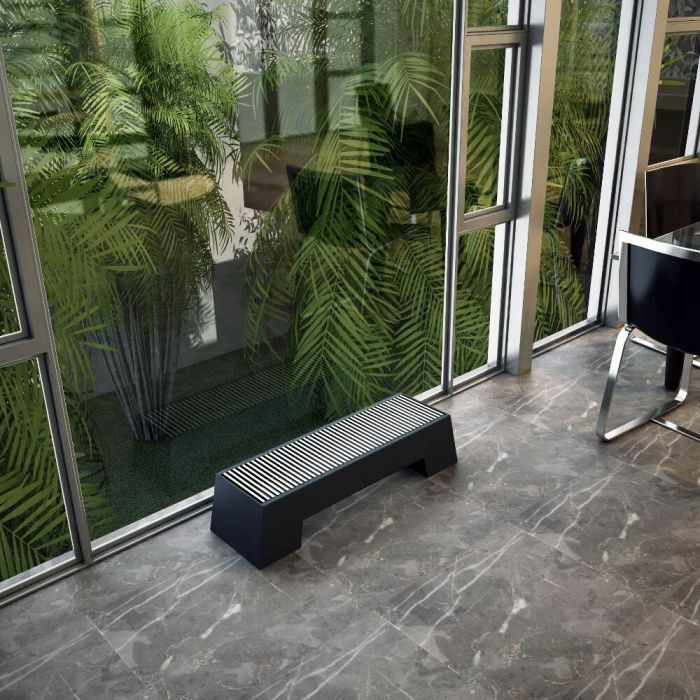 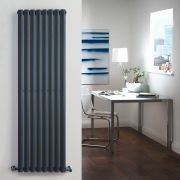 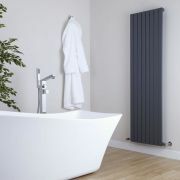 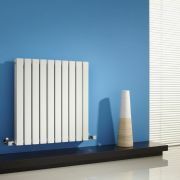 Create a smart, contemporary look and maximize space in any room with the Adva 8” x 47.25” low level convector radiator. 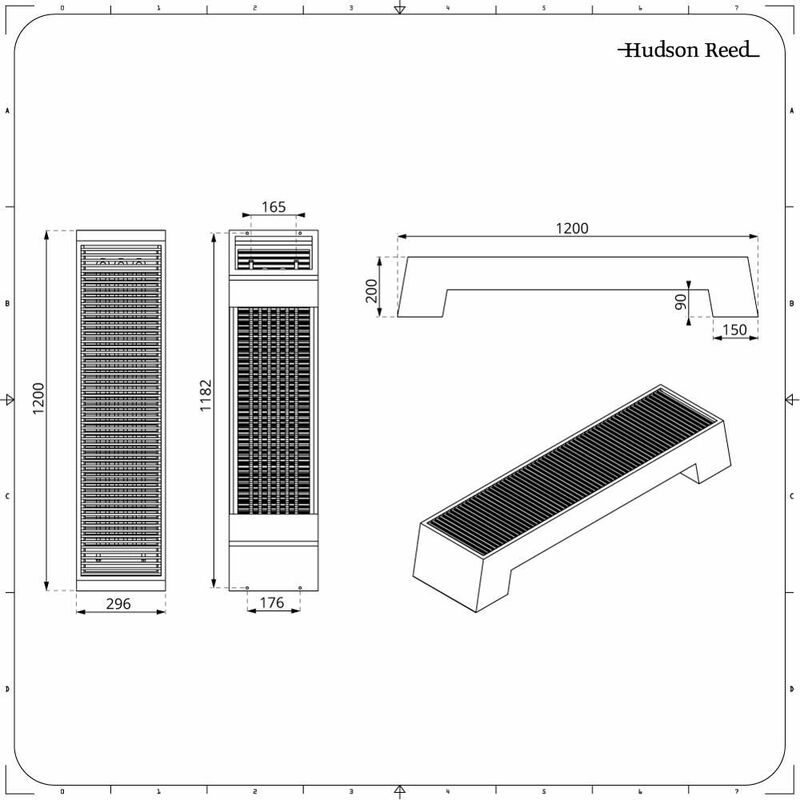 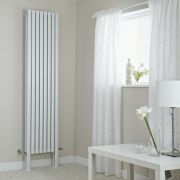 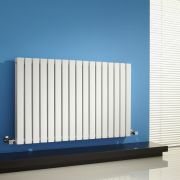 Perfect for areas where wall mounting isn’t viable, this floor mounted low level radiator is suitable for installation almost anywhere in the home. 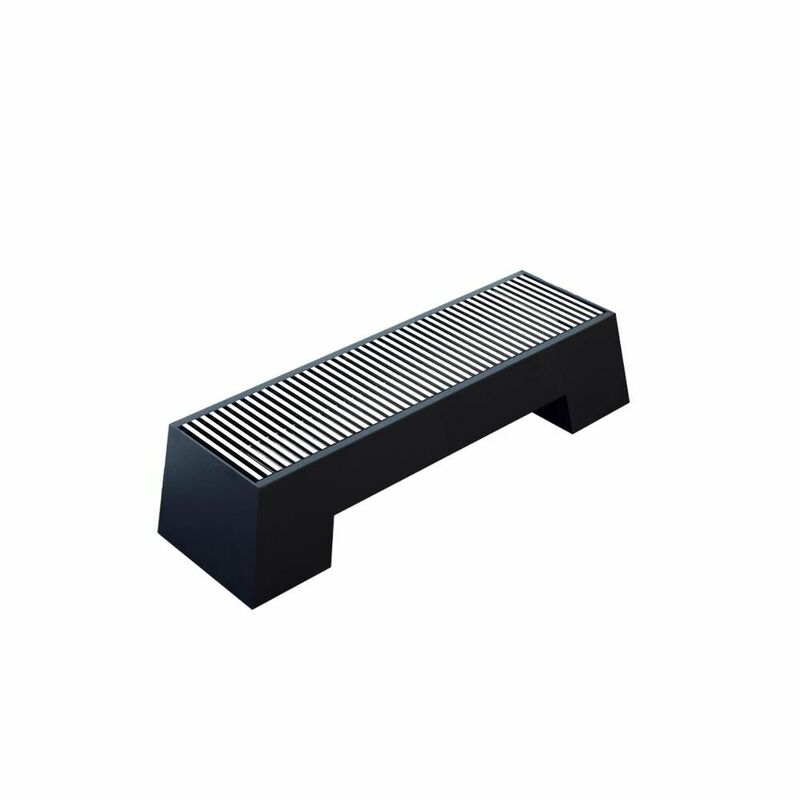 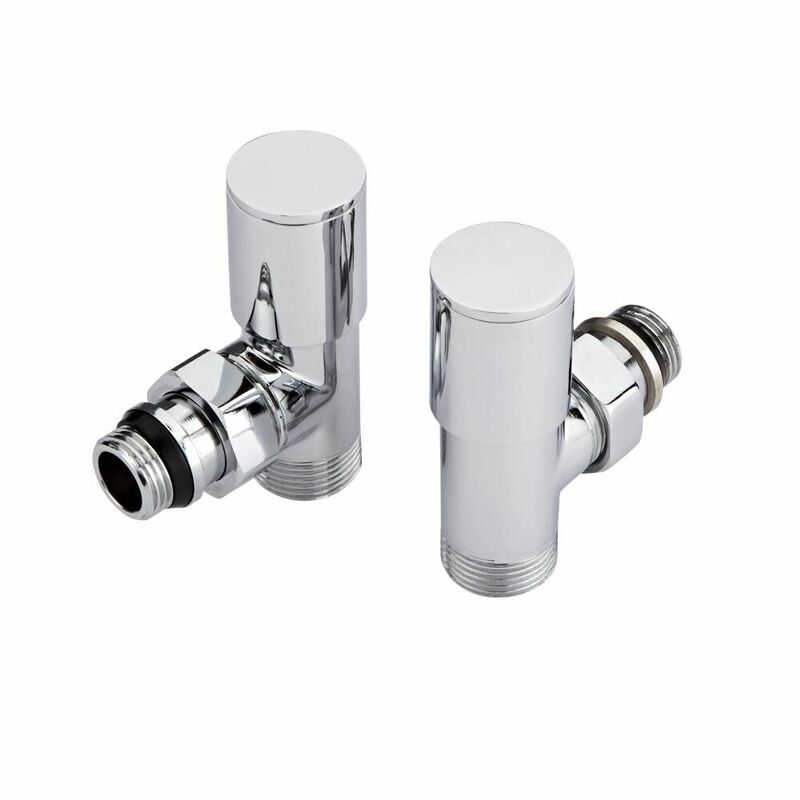 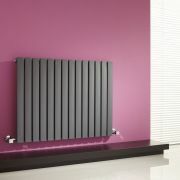 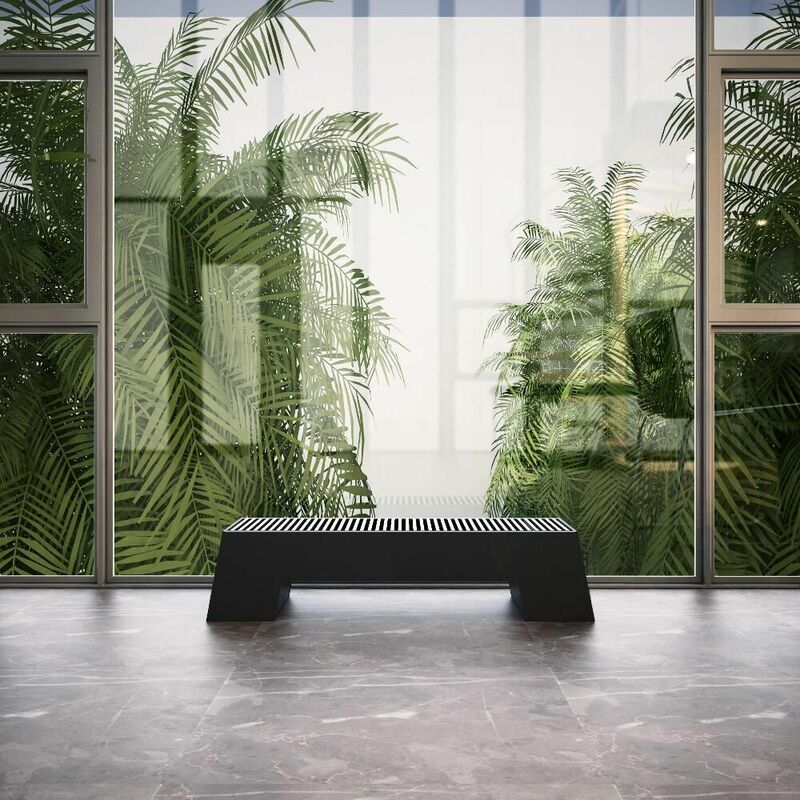 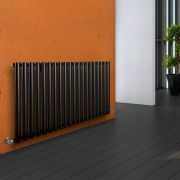 Featuring a high quality steel construction, it incorporates a striking anthracite finish and an ultra-modern design. 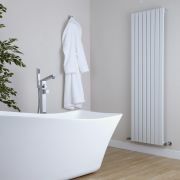 Supplied with a pair of manual angled valves, the radiator provides an excellent heat output that will quickly transform your chosen room into a warm and inviting space. 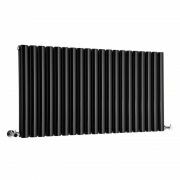 Sloane - White Vertical Single Flat-Panel Designer Radiator - 63" x 18.5"
Sloane - Anthracite Vertical Single Flat-Panel Designer Radiator - 70" x 18.5"
Revive - Black Horizontal Double-Panel Designer Radiator - 25" x 46.5"
Revive - Black Horizontal Single-Panel Designer Radiator - 25" x 46.5"
You're reviewing:Adva - Anthracite Double Panel Low Level Convector Radiator - 8" x 47.25"